THINGS TO DO AROUND HORSESHOE BEND. Check out all the great things to do in and around Horseshoe Bend! 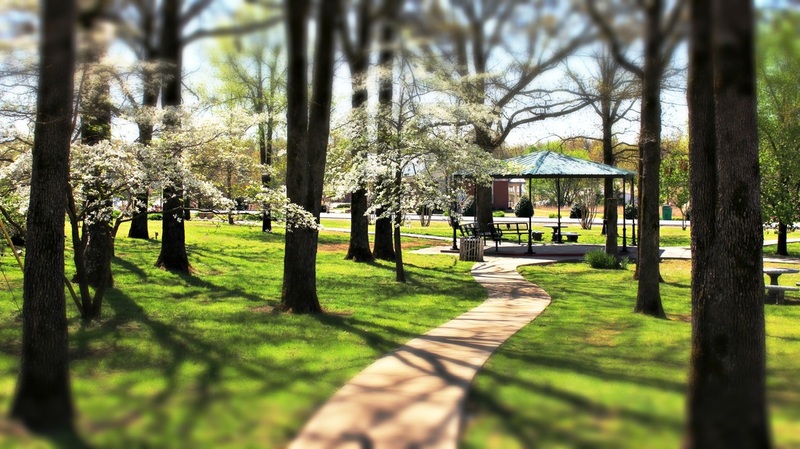 Horseshoe Bend Garden Club Park - Come enjoy a stroll through this beautiful park or bring your lunch for a picnic. This is especially enjoyable during the spring, when dogwoods bloom. 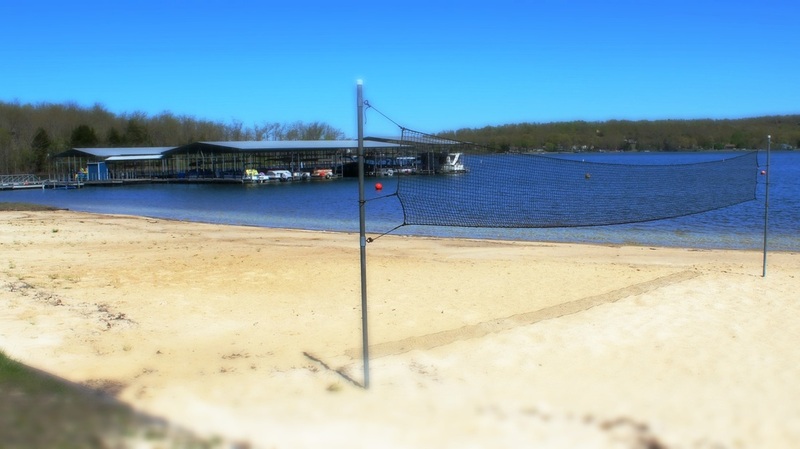 Boxhound Marina - Come enjoy the sand swimming beach, play a game of volleyball, rent a pontoon boat, cast a fishing line, or enjoy the great lake views while eating your lunch under the covered pavilion. Turkey Mountain Golf Course - This scenic course is a treat. Nestled in the beautiful rolling hills of the Ozarks, it offers incredible views and challenging elevation changes. A driving range and chipping green is available and cart rentals are offered. If you forgot your clubs, they have you covered with convenient club rentals as well. 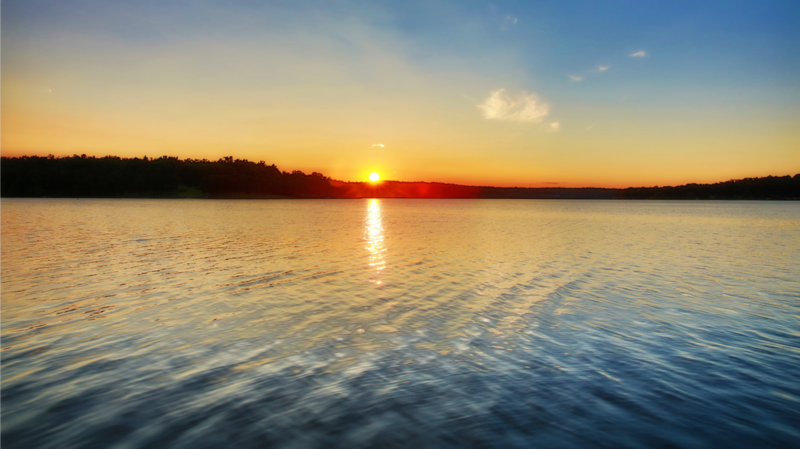 Crown Lake Fishing - Enjoy the scenic beauty of crown lake while fishing for your supper. Cast a line from your boat or the shoreline. 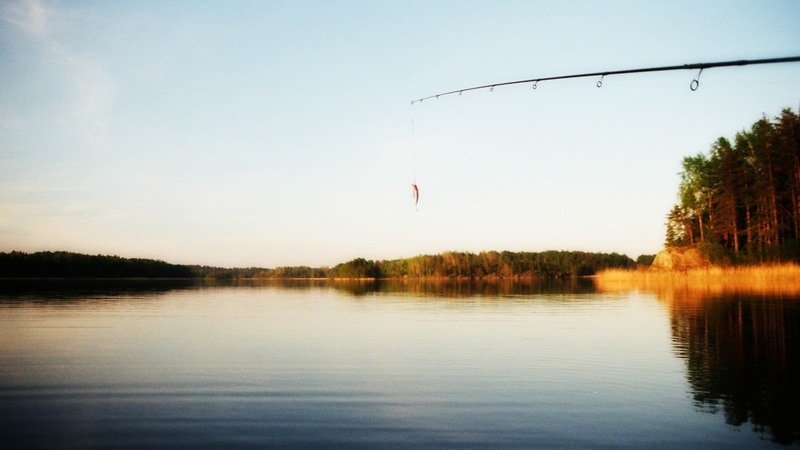 There's no better spot to kick back and enjoy the lake, than the end of a fishing pole. 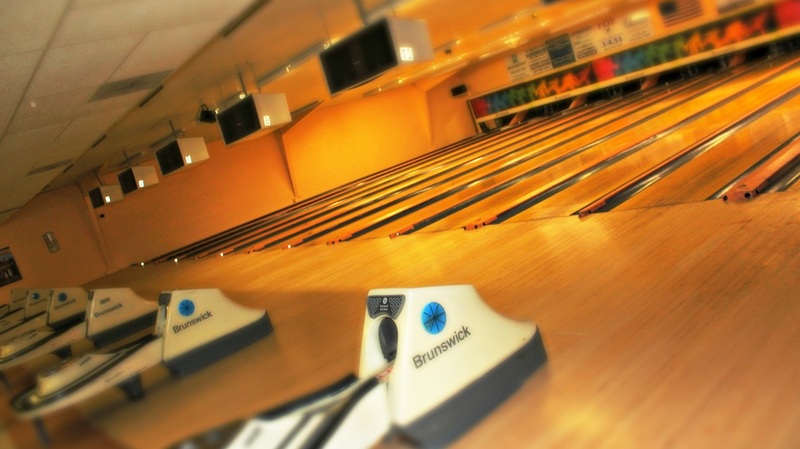 ​Horseshoe Lanes - Come enjoy this family fun center! They offer bowling, an arcade and a restaurant! Check out the pro shop for all your bowling needs and even join the bowling league! Swimming and Water Sports on Crown Lake - Crown lake is the perfect swimming spot for the whole family. 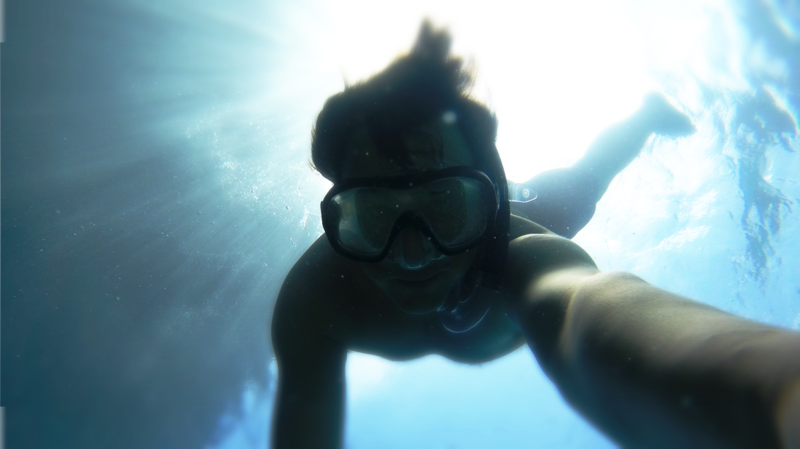 Enjoy sandy beaches, or swim from a pontoon. If wake boarding or skiing is your thing, you're in luck! Rental services are available to help you have a great day on the water with the whole family. Rest and Relax - If you're here to recharge, we have you covered. Enjoy a cup of coffee on the deck of your cabin. Enjoy watching the sun set behind the hills, casting its beauty across the lake. Or take a peaceful walk along the shoreline. 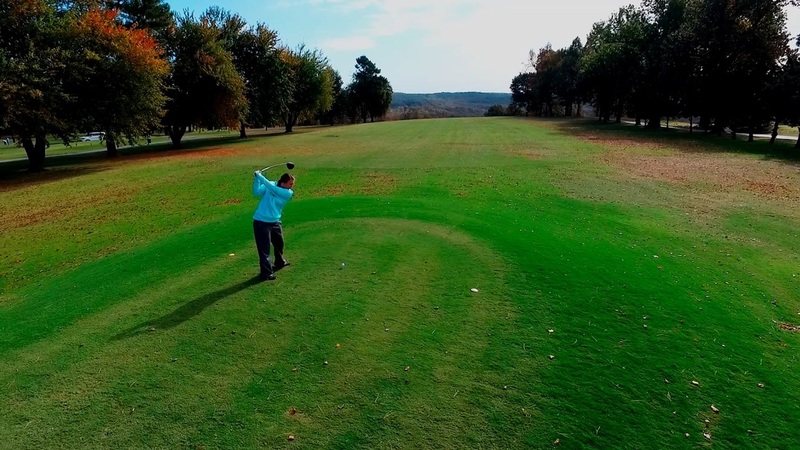 Cedar Glade Resort - We have a beautiful 18 hole par 3 golf course open to the public! Monday thru Friday we have a special or $18 for 18 holes, with cart included. Friday thru Sunday 18 holes is $20 and cart rental is $9. Come check out our scenic course!